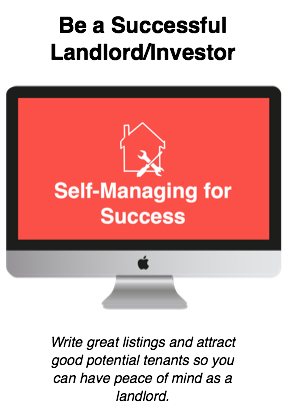 As we continue to focus on the new year and new goals, we thought it would be beneficial for all of us to take some time to reflect on the basics of real estate investing. Hence, the next three episodes of the podcast are focusing on our series Back to Basics. 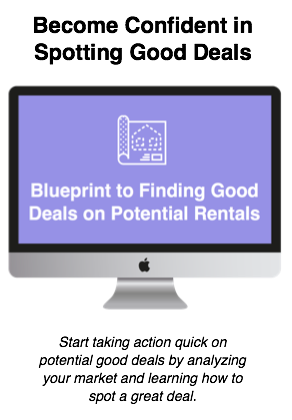 We are highlighting the main pillars of investing in rental property to help those of you who may be new to the show or for the veteran community to reflect back on the early days of beginning the investing journey. Show 44 focuses on the WHY. 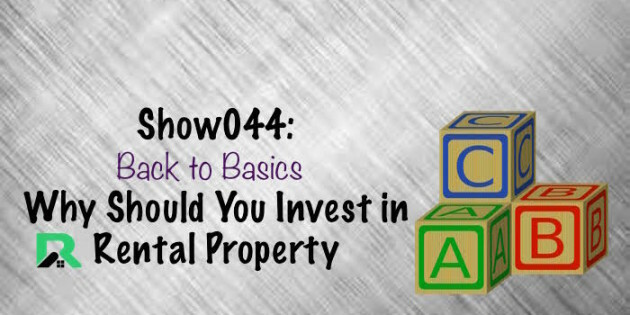 With no preplanning of the show, Kirk and I have a candid conversation about why we first got started in rental properties and how that has maybe changed over the last few years. We discovered through our conversation that it may be that your why when you started investing in real estate may be different from what your why is right now. For Rookies: your why to get started down this road may change as you continue. And that's ok. The ability to constantly adapt and change to new situations and make new goals for yourselves is a great thing. So tune in to our candid conversation to remind yourself or to get inspired for your road ahead in 2016.